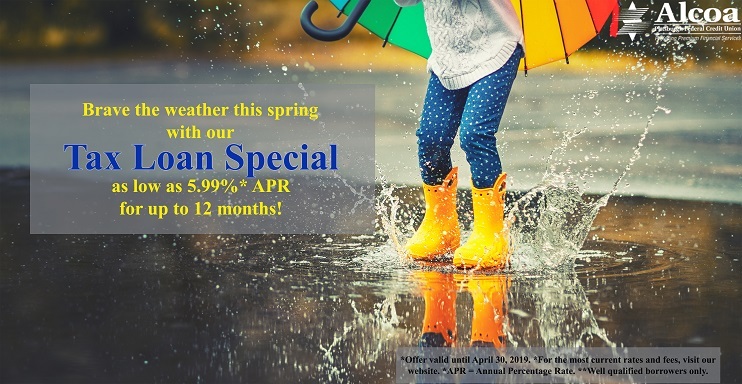 Sign Up For Our Email Program! 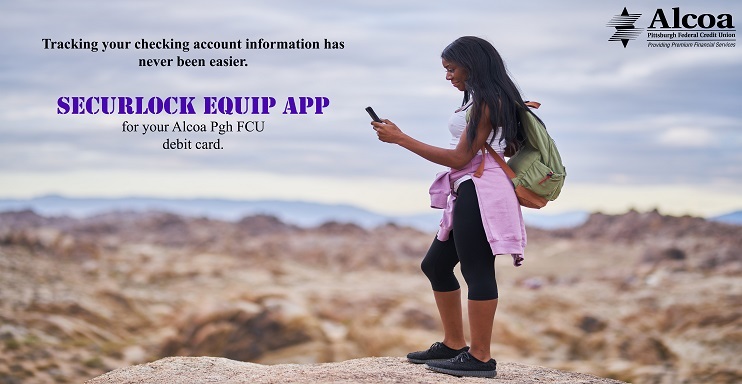 Alcoa Pittsburgh Federal Credit Union is a member-owned, not-for-profit financial cooperative. 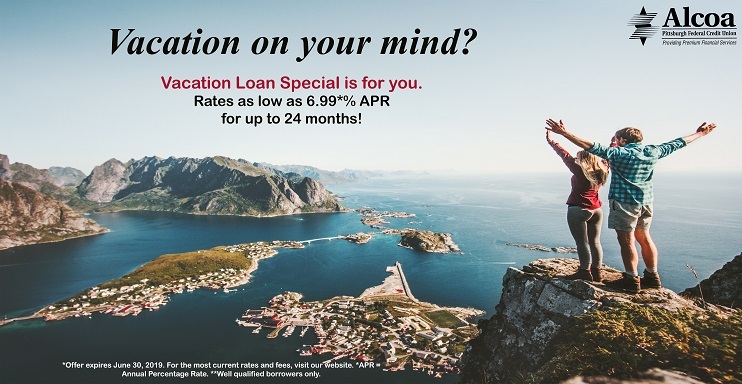 Unlike profit-driven financial institutions, we return excess earnings to our members in the form of lower interest rates on loans, higher yield savings and investment accounts, free or low fee money management services, and outstanding personal service. 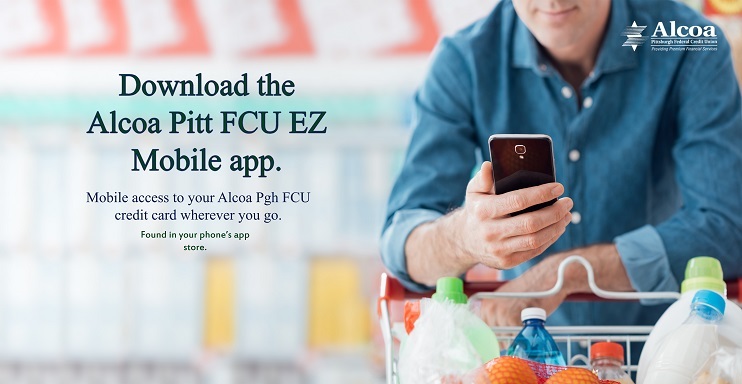 When Alcoa Pittsburgh FCU was first chartered in 1938, our founders’ mission was ambitious, yet simple. They wanted to provide outstanding loans and financial services for the employees of Alcoa, Inc. The driving force behind our not-for-profit, financial cooperative was to be based on the longstanding credit union tradition of “people helping people”and “service first.” Today we remain dedicated to our mission, continuing to serve Alcoa employees and their families, as well as other select companies and organizations in our expanded field of membership.